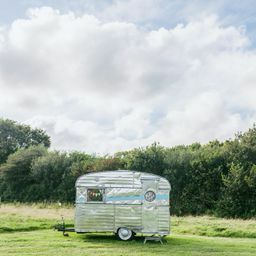 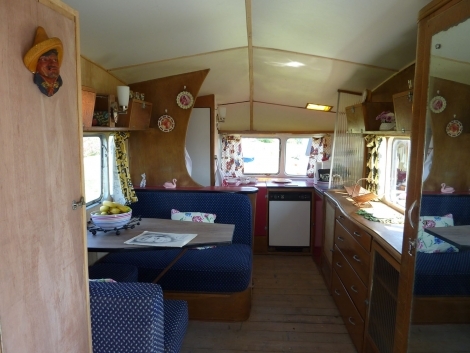 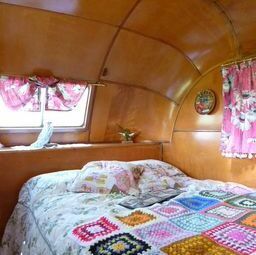 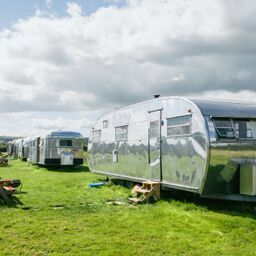 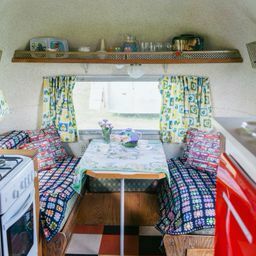 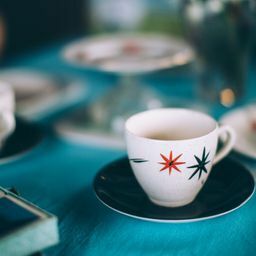 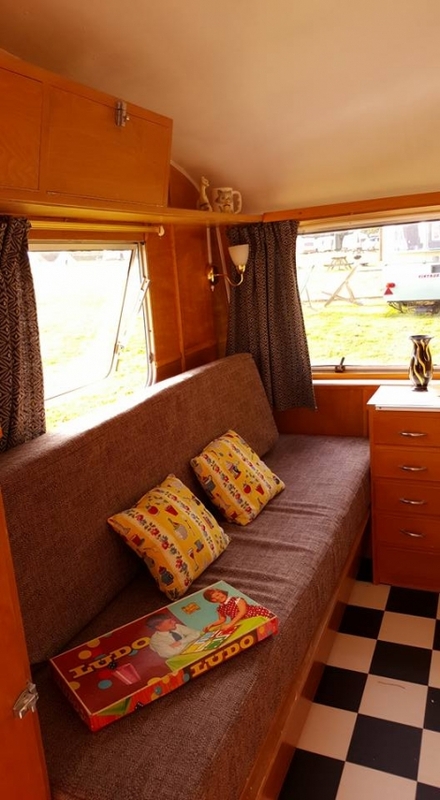 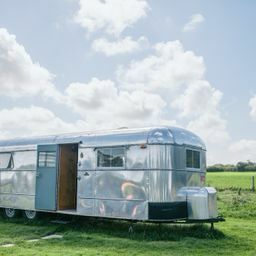 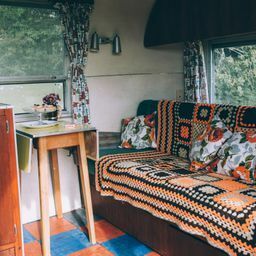 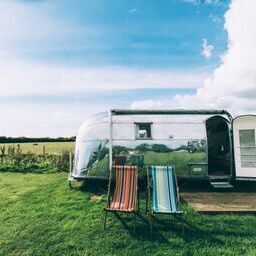 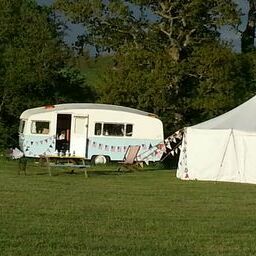 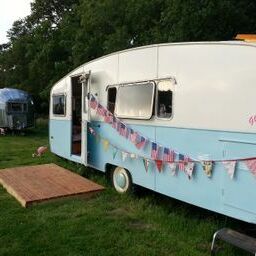 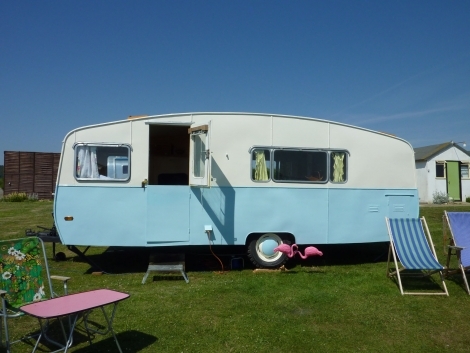 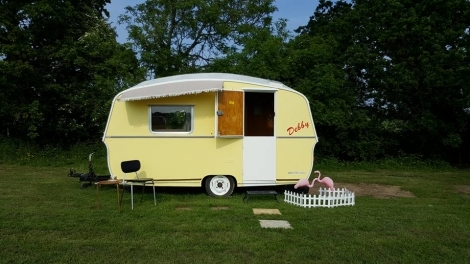 Nestling in a large grassy field on a small working farm in the Isle of Wight is this quirky campsite with a large selection of retro mobile homes. 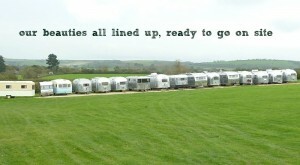 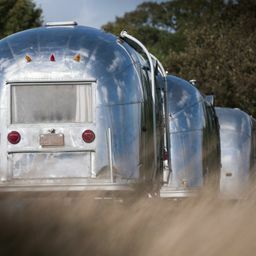 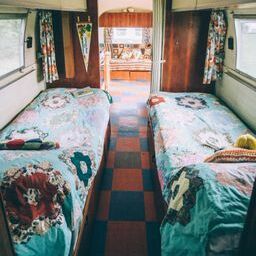 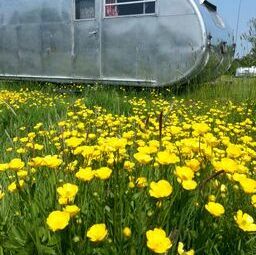 9 silver aluminium American Airstreams, 3 Spartons and 1 Vagabond. 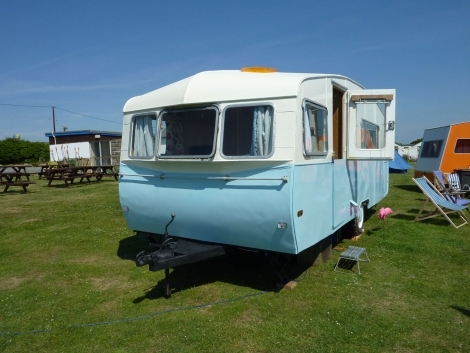 Plus 5 restored British classic caravans. 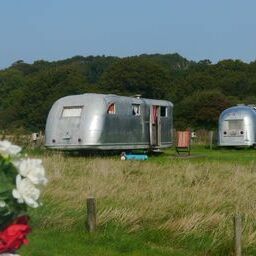 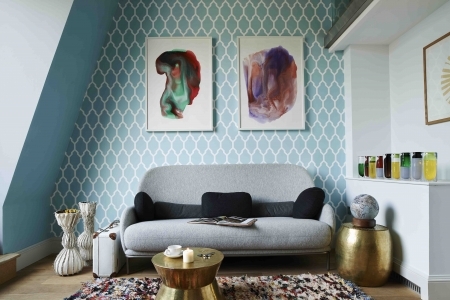 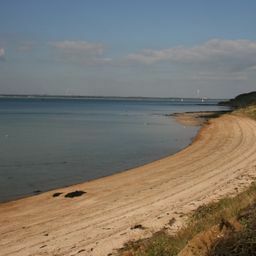 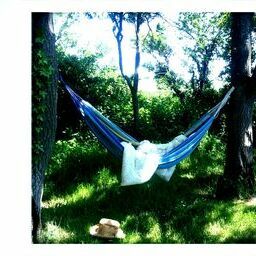 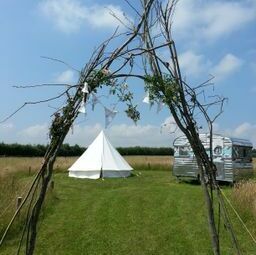 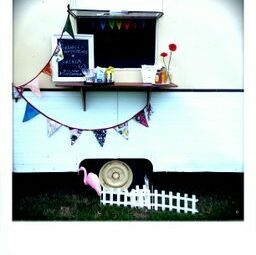 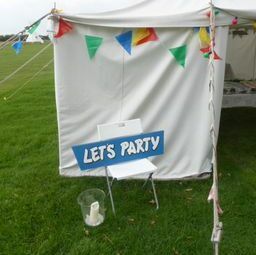 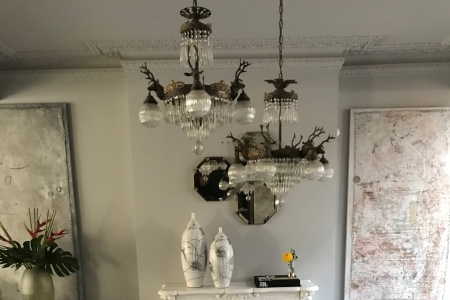 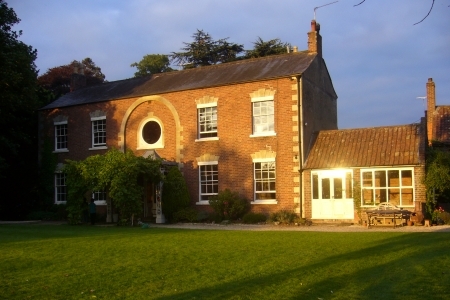 All boast charming retro decor and easy access to the beautiful beaches and rolling coutnryside of the IOW. 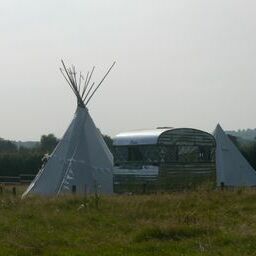 The site has a hard standing car park.